To rescue and care for abused, oppressed, and abandoned children within the context of family. It is estimated that 400,000 children live and work on the streets of Delhi. These children are often orphans, or their parents cannot afford to keep them or send them to school. They are often victims of abuse and exploitation on the streets. Some statistics say that over 50% of street children have suffered from verbal, physical, and sexual abuse. We are providing a safe place for these children to come and be fed, cared for, and counseled. This is a new Global Family project. 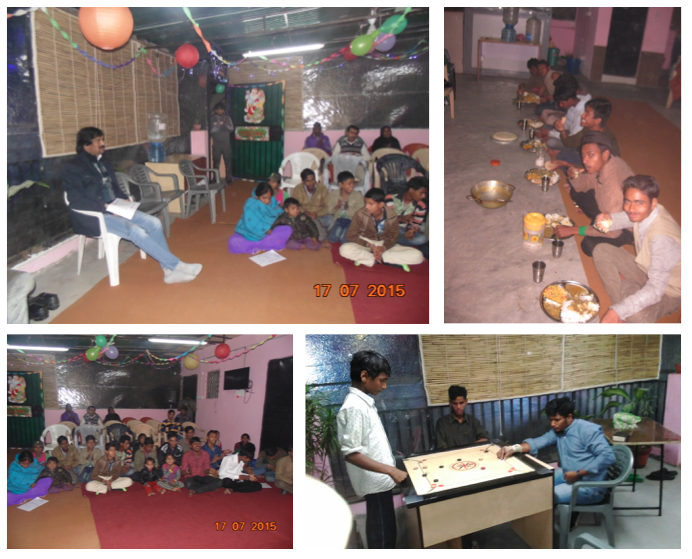 This shelter provides a safe place for young boys living and working on the streets of New Delhi. The boys are invited to come in, clean up, enjoy a hot meal, and spend time with our team throughout the evening. They are given a clean bed to sleep on and breakfast before heading out for the day. The goal is to not only provide for the boys’ immediate needs but to build relationships and encourage them to return home with their families or find alternative care. The shelter can accommodate 25 boys at a time. Funding provides for rent, utilities, transportation and our amazing team for an entire year.